Baroka FC have confirmed the signing of midfielder Thandani Ntshumayelo. The former Orlando Pirates and SuperSport United midfielder joins Bakgaga on a short-term deal until the end of the 2018/19 season. Baroka FC Chairman Khurishi Mphahlele confirmed to LimSportsZone that his side has signed the midfielder. “Yes we have signed him for until the end of the season plus a two year’s option. 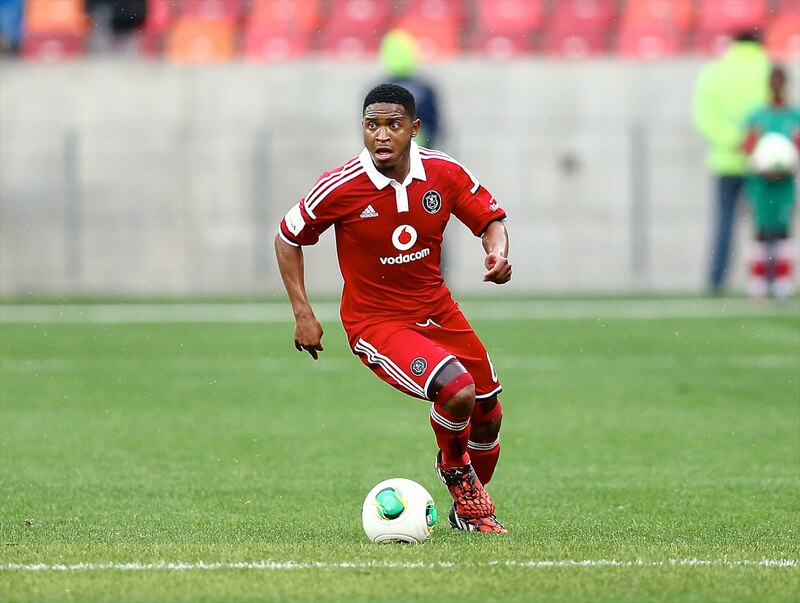 We checked where we are lacking and Ntshumayelo will definitely help us stabilise the midfield because he has wealthy of experience. If another good quality player comes along why not? Why not sign him because the league is not yet finished,” Mphahlele told LimSportZone. The 28-year-old has been training with the Limpopo based club since last week after failing to clinch a deal with Bidvest Wits and Highlands Park. The relegation-threatened side will hope that Ntshumayelo will inspire it to move up the league table.